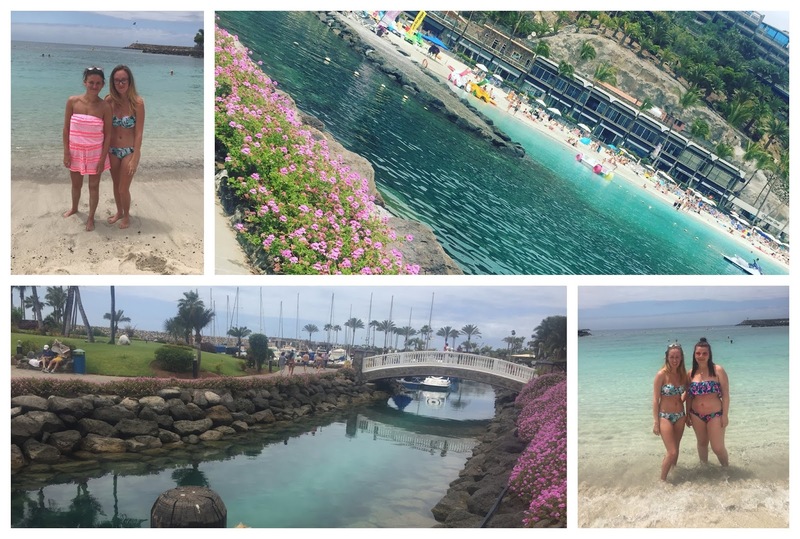 Gran Canaria holiday highlights May 2018. I've never seen so many palm trees.. ever!! A week away with sun, beaches, food and relaxing for the week. What more could you want! 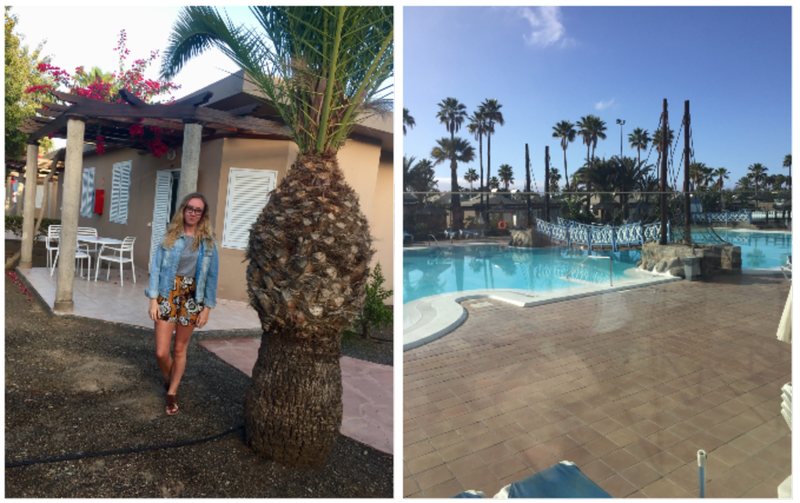 We stayed at Caybeach Princess bungalows in Maspalomas. We had such an incredible week away. Was a lovely resort for a relaxing week away. The pool area was just beautiful, with a totally of 2 pools. Even had a hot tub. The pool area also had a bar, which had entertainment at night also. The bungalows themselves had lots of space and your own patio area too. We went on 3 days out all together. We went to Maspalomas, as our hotel was only a 5 minute bus trip away for 20 minute walk. Obviously we decided on the bus.. too hot to walk that far! 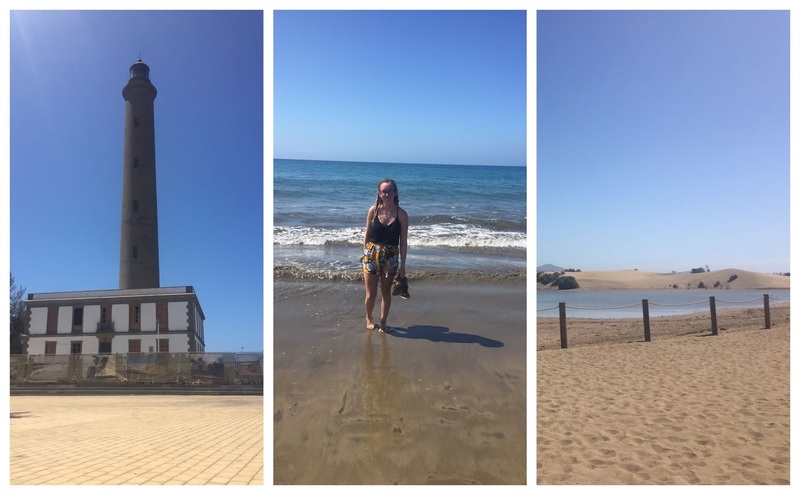 Which we explored the beach, shops and saw the Maspalomas lighthouse. Then we went to Aqualand in Maspalomas. Definitely recommend catching the buses instead of taxis. The bus to Aqualand only cost us $1.70. Overall this was one of my favourite days. If you want to see some of the rides we went on. Click the link below. Also we visited a man made beach.. Which was so beautiful. Anfi del mar, which was about 20 minutes away by bus. If you ever go to Gran Canaria, you should definitely make it a must to visit this beach. I literally had the best time ever.. did not want to come home. If want to see what else we did then click here to watch my travel montage. 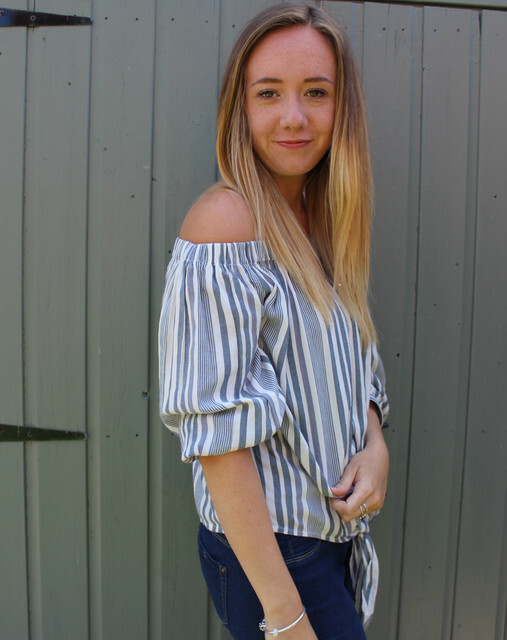 Lots more blog posts planned for the summer.